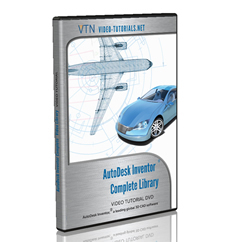 Welcome to the AutoDesk Inventor training section of the Video-Tutorials.Net blog. In this area we provide resources to support your use of our Inventor training tutorials. We also publish frequent responses to the questions submitted by our users. AutoDesk Inventor is gaining market share as a leading 3D CAD software for generic product design. It is competitively priced and the annual updates to the software have made it a quality peer of SolidWorks. 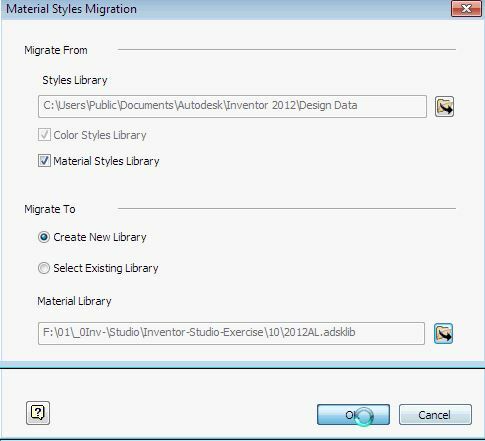 AutoDesk manufactures many of the most sophisticated modern software packages today, such as AutoCAD, 3D Max, Maya, and Inventor Professional, which is the AutoDesk solution for 3D CAD modeling. Video-Tutorials.Net provides Inventor training in html and pdfs that support the Inventor training tutorials for sale at our website. Our Inventor training provides comprehensive and lengthy training in this CAD software that gets you working productively in just a short time. Please visit our tutorial page at http://www.video-tutorials.net/product-category/inventor-video-tutorials/. Our Inventor training offers beginner-level tutorials that teach you the absolute basics: to use the interface, navigation, and understand, manage and customize the display and position of commands. Continue from there with basic sketching, part modeling and assembly. 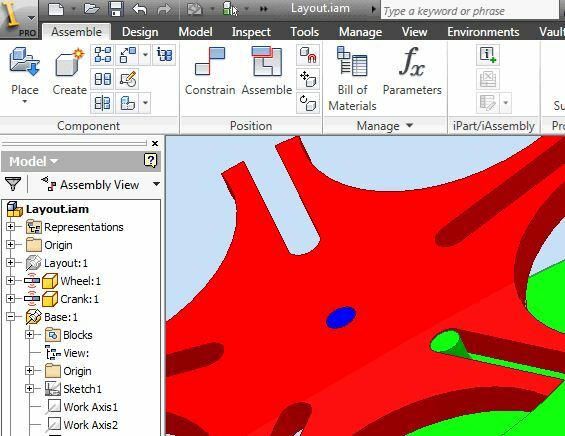 After this, you can study any of our specialized Inventor training modules for Assembly, Inventor Studio, Sheet Metal, Surface Design and Modeling, and VBA / API. (That’s Visual Basic for Applications / Application Programming Interface.) Video-Tutorials.Net’s Inventor training video tutorials are available automatically via online streaming and download at the time of purchase. If you would like a disc of the tutorials, please don’t forget to order the “back up disc” item in the shopping cart. Please visit our youtube channel at http://www.youtube.com/videotutorials2 for dozens of sample Inventor video tutorials that can help you gauge the quality and pacing of our work. Don’t forget to subscribe to our monthly newsletter or social media pages to receive free Inventor tutorials and discount coupon codes for our courses. Bookmark these Inventor blog pages to receive additional tips and training opportunities. 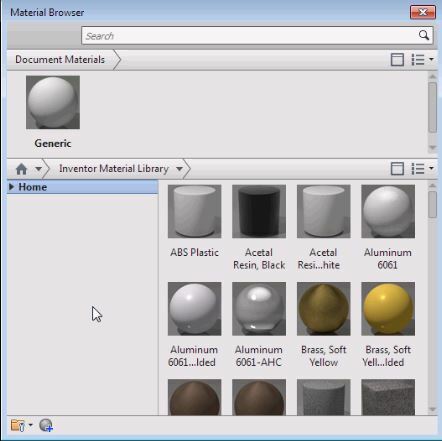 New Inventor 2014 Sheet Metal playlist posted! What replaces CATIA? How to get rid of IPS? SolidWorks vs Inventor vs 3DSMax?